Anguilla may be better known for its expensive resorts and fancy villas, but Sydans offers affordable lodging here, just steps from the sand. 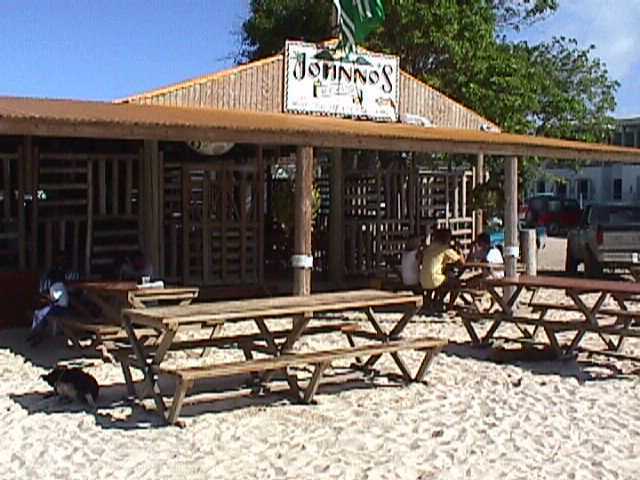 Isn't Sydans near the famous Johnno's Beach Bar? Weekly rates include one night free! Rates are in US funds, subject to 10% tax and 10% service charge. All rates are per room per night. Single or double occupancy prices are quoted in US dollars. Third person charge is $15 per night and $7. for children under 12 years. Services daily house keeping except Sundays and certain public holidays. Car rentals, baby-sitting can be arranged by request. The email address is the only field you have to get correct. Thank you for sharing our village and our apartments.